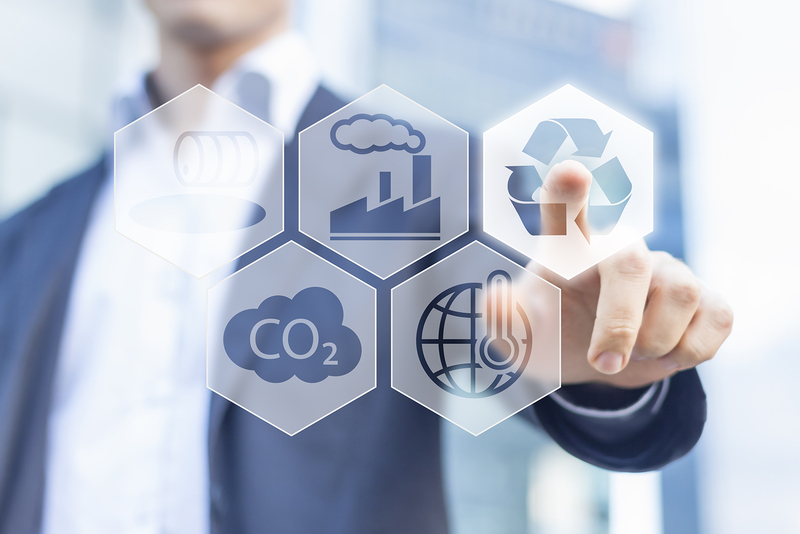 sustainability – and to the highest performance standards. Products, the market leaders in the industry. Looking for quality insulated cavity closers for your next project? 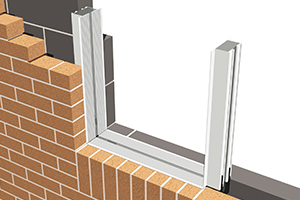 Changes in building regulations mean that new-builds now have to include larger cavities to comply with thermal efficiency requirements, and Cavalok’s BigBlok is the clear solution. Fire can strike at any time and to any building but you can drastically reduce the risk of such a tragedy happening by using Cavalok’s FlameBlok to set up a fireproof seal around openings in your brickwork. 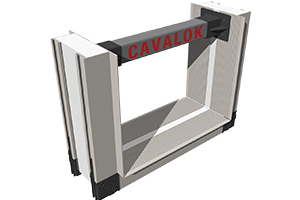 Cavalok’s structural closers have been developed to bear weights on cavities up to 300mm. 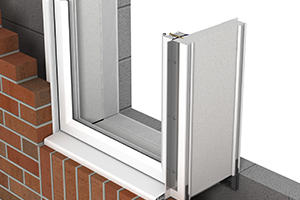 Simple to install, with excellent screw retention and reduced air leakage, they are rated A for their performance. At Securiframe, we are one of the UK’s leading manufacturers and suppliers of high quality insulated cavity closers and window formers and can deliver to site across the United Kingdom and throughout Europe. 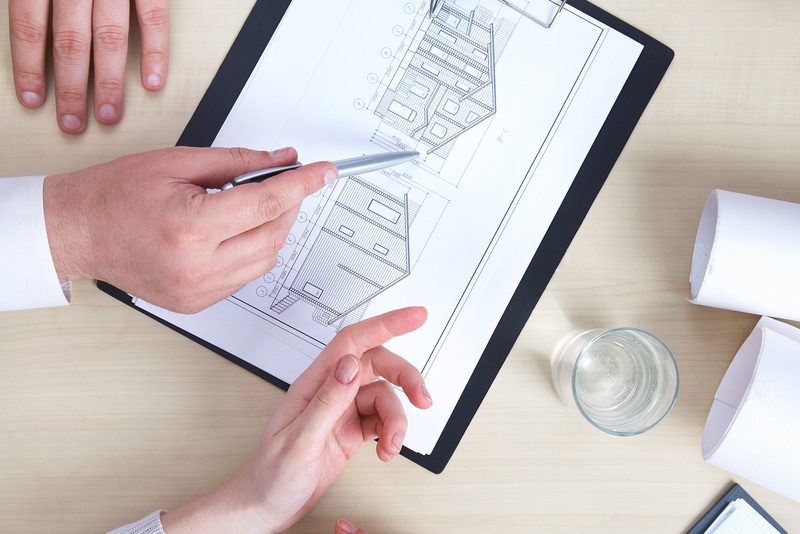 We specialise in developing and supplying bespoke solutions to increase the insulation and thermal values of a wide range of buildings including residential, commercial and industrial. We are industry specialists and our insulated cavity closers are developed and manufactured to ensure that they meet all building rules and regulations. 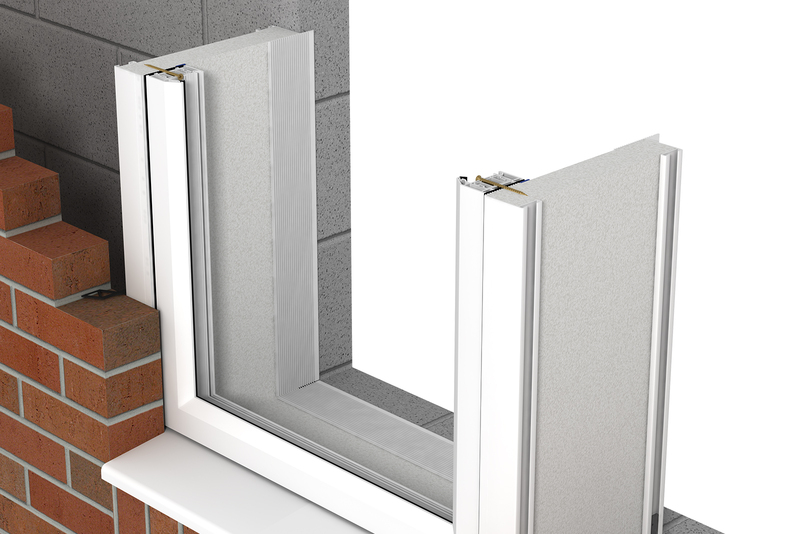 We manufacture all of our solutions in house and ensure that our window formers are of the highest quality to help your building achieve excellent insulation and thermal values. As well as manufacturing and supplying industry leading insulated cavity closers and window formers, we also deliver exceptional customer care which is one of the reasons that we believe we have doubled in size over the last 18 months. We believe that it is essential to work closely with all of our clients by providing a personal and tailored service and providing high quality window formers that meet the specific needs of a particular building or structure.